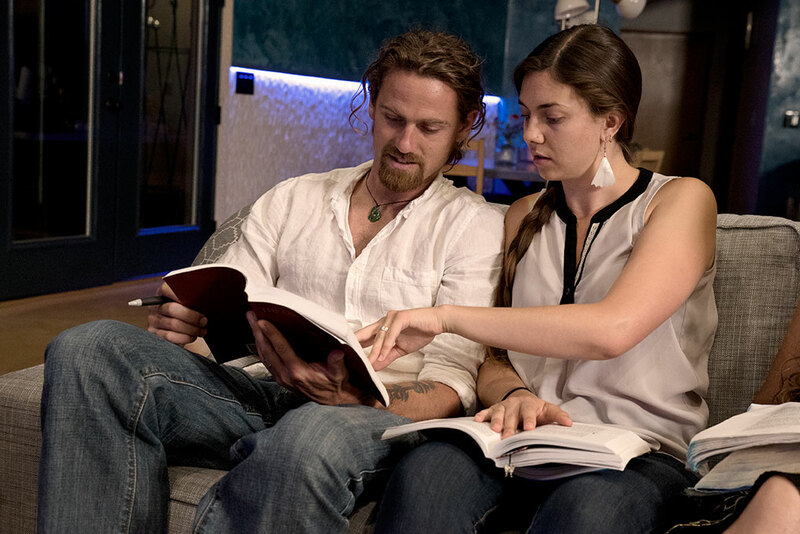 At The University of Ascension Science & The Physics of Rebellion (UASPR), education is considered to be the business of living. 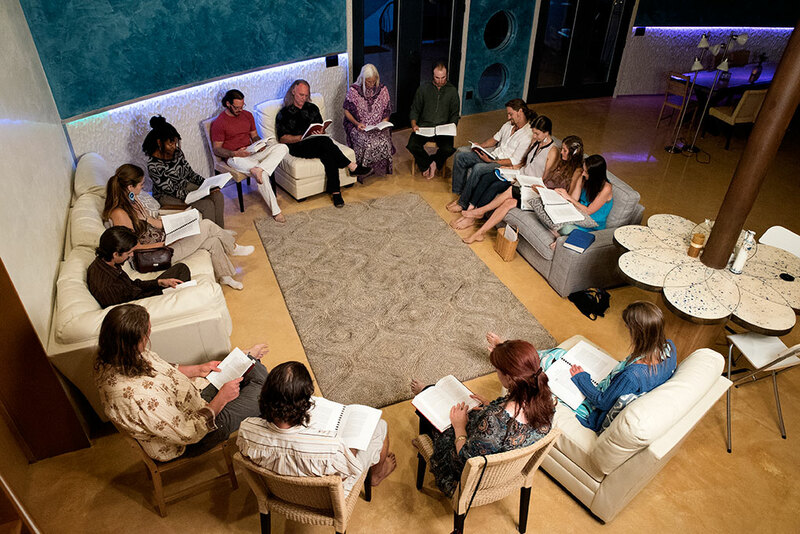 University spiritual development courses focus on studies from the Fifth and Continuing Fifth Epochal Revelation (The URANTIA Book and The Cosmic Family Volumes). All books can be purchased from the University Resource Center. 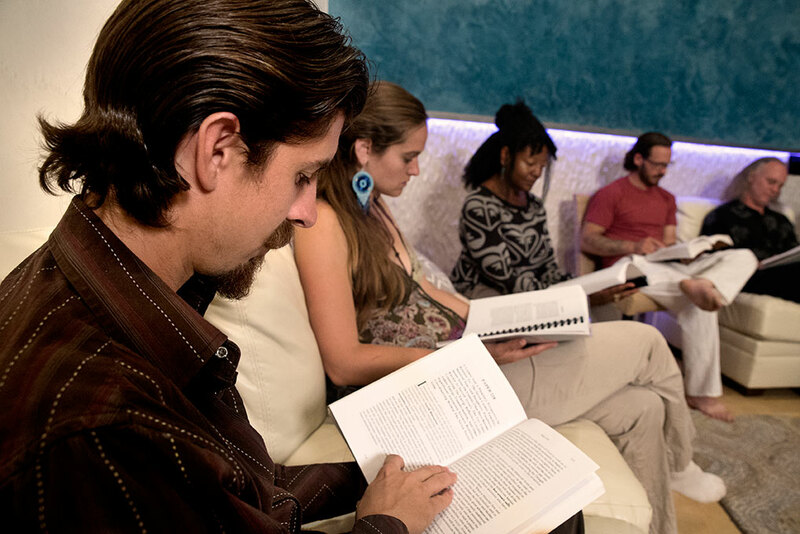 Continue reading to learn more about the spiritual classes offered at The UASPR.